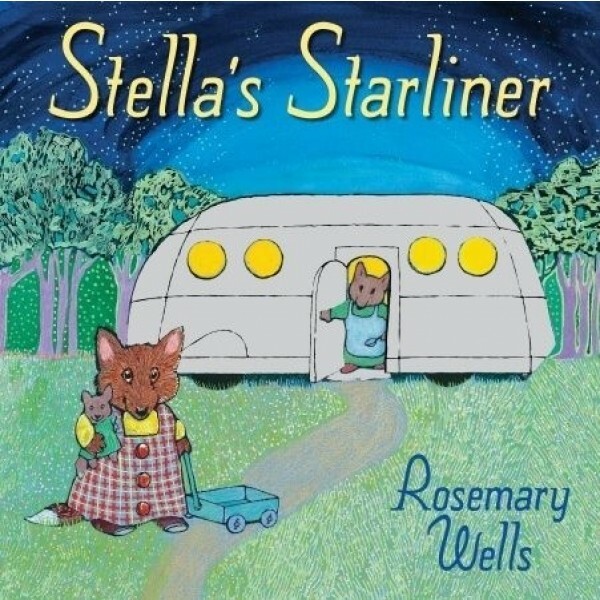 Stella lives in a sparkling home on wheels that's as silver as a comet in the sky. Inside are lots of cupboards and hiding places, and even a sofa that turns into a bed! 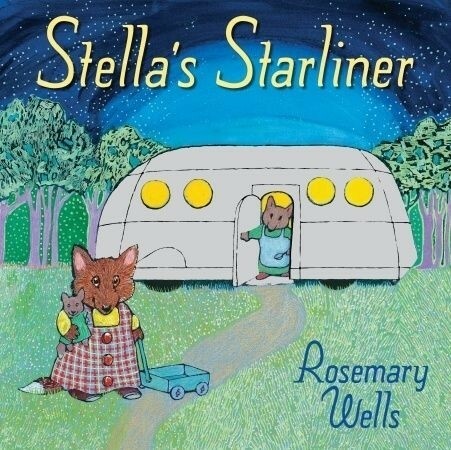 Her home is called the Starliner, and it has everything Stella and her mama and daddy need to be happy. Until, that is, some big weasels pop up along the road, saying mean things about the Starliner. Mama comes to soothe away the hurt, and Daddy hitches their home to a truck and drives it away to a brand-new place, where Stella meets friends who are as enchanted as she is with her shiny home. Happily, one person's old tin can is truly another person's silver palace!